Colombia is not prepared to begin fracking and should at least temporarily ban the controversial activity, the country’s comptroller general said in a report on Thursday. According to the comptroller report, the state is unprepared to avoid the potential environmental consequences of fracking. 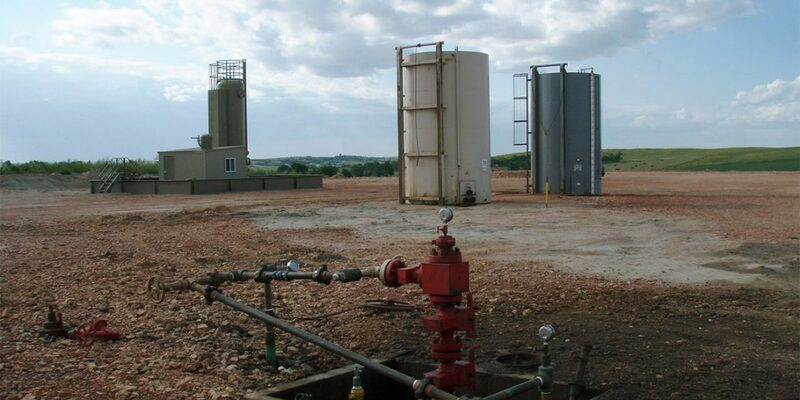 Surface and underground water reservoirs can become contaminated, increased risk of earthquakes, and spillage of hazardous substances used for hydraulic fracking all need tight regulations and strong institutions to enforce them, the report said. The report contradicts the finding of a panel of experts convened by the government earlier this year and advised the government to move forward. The Alliance for a Fracking-Free Colombia criticized the panel for not being comprised of independent experts and instead of being full of industry professionals. The panel allegedly investigated fracking for three months and held only three meetings with regional communities. There is currently no fracking in Colombia, and no regulations to govern the production phase of a fracking operation, which could prevent Colombia running out of oil within a decade. President of state-run oil company Ecopetrol Felipe Bayon estimated that fracking could increase Colombian reserves between two and seven billion barrels. Colombia now has about two billion left. The comptroller general highlighted what it called legal uncertainty in the regulation. Colombia has only 16 regulations, which the comptroller general’s office criticized for being too vague to adequately enforce the activity. It is inconceivable that the national agency of hydrocarbons could block exploration and exploitation of the resources when the state lacks the environmental knowledge and regulations, the report said. Former Comptroller General Edgardo Maya asked the government to put a complete moratorium on fracking for the same reasons last year. If the institutional weakness persists in the monitoring and control of future scenarios of exploration and exploitation of unconventional deposits, the appropriate and effective intervention that the development of these activities deserves can not be guaranteed, with disastrous consequences for the environment in general and the water resource in particular. Compared to other fracking sites in the United States, Argentina, Canada and China, the Comptroller General’s Office determined that Colombia needed to take extra precautions because of the unique geography and environment of the country in order to protect ecosystems and the health of citizens. The report will be presented to Congress.